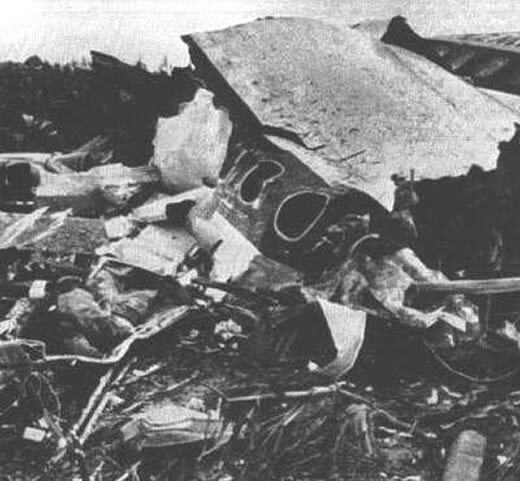 An ATC error in negligence in operations caused a midair collision between a DC9 and Trident 3B. The entire shift of controllers were arrested. One was found guilty of criminal negligence and sentenced to seven years in jail but release after a little over two years.